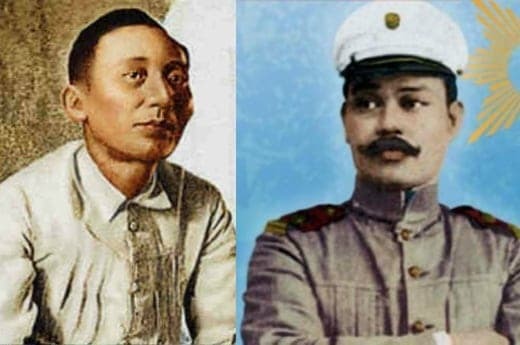 As we can recall, Apolinario Mabini, in his book La Revolucion Filipina, denounced Emilio Aguinaldo for his selfishness and alleged role in the death of Andres Bonifacio and Antonio Luna. However, it is interesting (and somewhat shocking) to note that the Sublime Paralytic apparently harbored a grudge against the Fiery General during the time they were working for the same government. As seen in the opening pages of the book “Si Apolinario Mabini Laban Kay Hen. Antonio Luna” written by Jose P. Santos, five of Mabini’s letters to Aguinaldo shows just how much he disdained Luna in secret. Photo Credit: Presidential Museum and Library. To sum it up, Mabini apparently despised Luna for his insubordination and heavy-handed attempts to control his men and the public—acts which he feared would lead the populace to turn against the fledgling government. According to him, Luna was acting like a “despota” who does not know his rights and duties as an officer of the army. 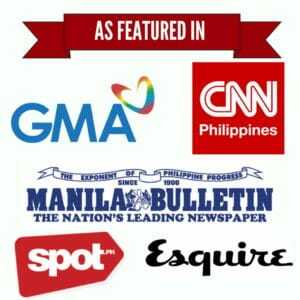 Mabini even listed down several of Luna’s “infractions,” including the summary execution of a Chinese national in Bocaue without the benefit of a trial, and the beating up of several locals for failing to adhere to his orders. 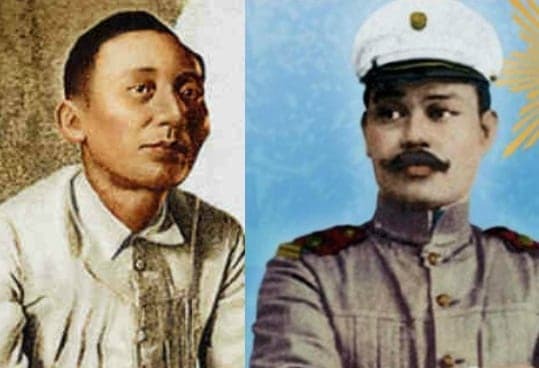 Aside from blasting Luna, Mabini also appealed to Aguinaldo to not confer the general with more powers for fear he might just disrupt the chain of command. Bonifacio’s widow Gregoria de Jesus, on the other hand, felt Mabini did not deserve to be honored at all. De Jesus also mentioned how Mabini thought himself higher than Jose Rizal after meeting him together with her husband and Emilio Jacinto. Santos, J. (1928). Si Apolinario Mabini Laban Kay Hen. Antonio Luna. Manila.